After a hectic 24-plus hours of reports and deliberation, a decision has finally been made. 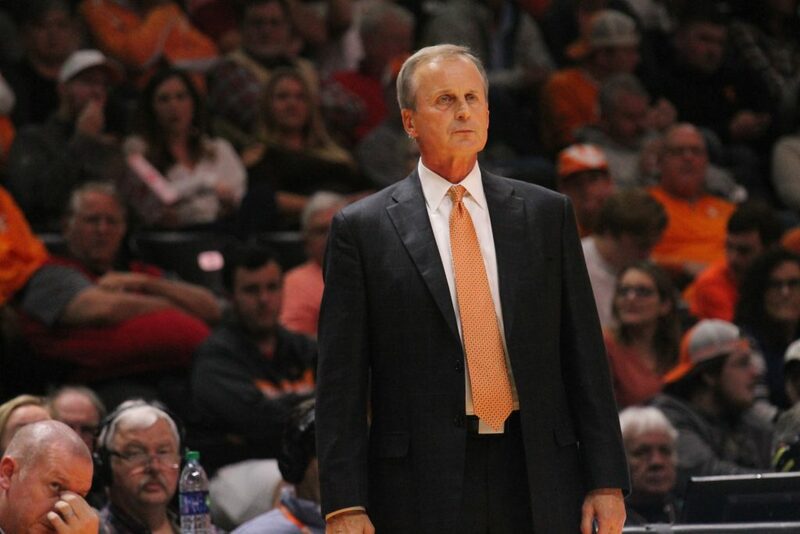 And it looks like Rick Barnes will be staying at Tennessee. 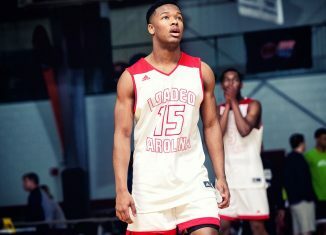 UCLA made a strong push for Barnes to become their next head coach in men’s basketball over the weekend, and that culminated in a reported official offer on Sunday. 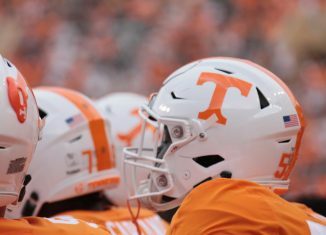 That led to both Barnes and Tennessee Athletics Director Phillip Fuler meeting late Sunday night and again on Monday to discuss the situation. 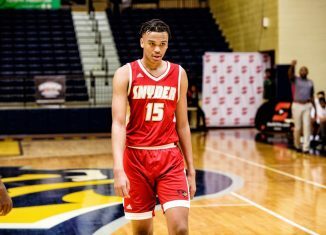 On Monday, Tennessee gave Barnes an offer. And after praying about it, Barnes decided to remain at Tennessee instead of leaving for UCLA. 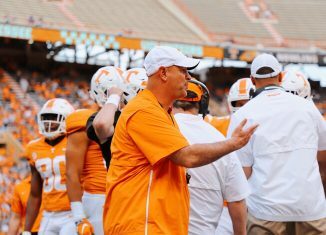 According to a report from Chris Low of ESPN, Barnes has decided to remain as the head coach at Tennessee, turning down UCLA’s “lucrative” offer that would have paid him a base salary of $5 million before bonuses and incentives got factored in. 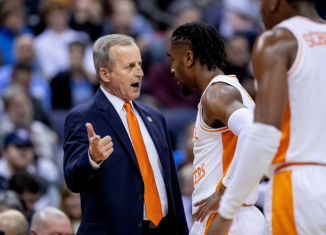 Sources tell me that @RickBarnesUT has decided to remain as @Vol_Hoops’ head coach after UCLA came after him with a lucrative offer that would have paid him $5 million per year. 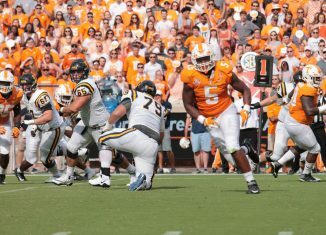 Barnes finalized his decision to stay at Tennessee on Monday after the Vols countered with a new deal. 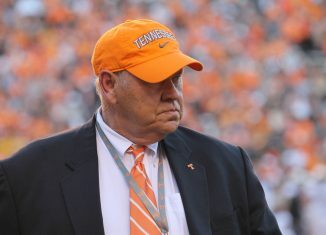 Shortly after the initial reports came out, Tennessee AD Phillip Fulmer released a lengthy statement regarding Barnes’ decision to stay with the Vols. 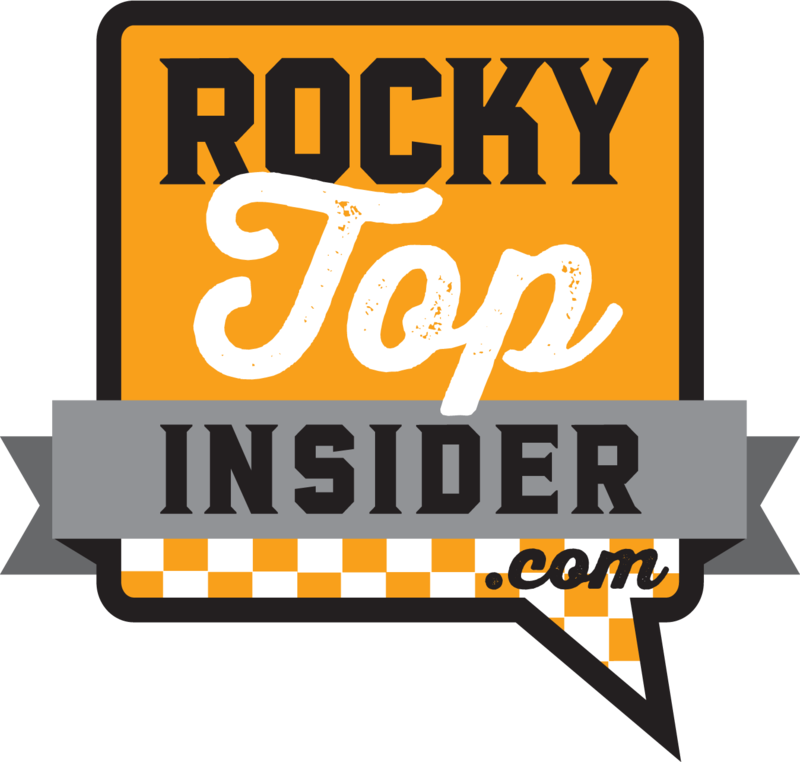 “The last few days have been interesting to say the least,” Fulmer said in a statement. 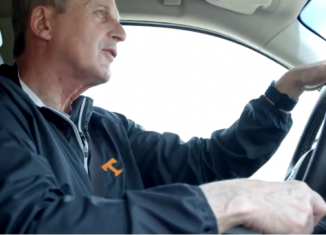 “One of the nation’s most tradition-rich college basketball programs identified what we here at Tennessee already knew—that Rick Barnes is one the game’s elite coaches and a program-changer. His incredible work here at Tennessee over the past four years illustrates that. Additionally, the impact that he and his wife, Candy, have made throughout this community has been immensely inspiring as well. “The University of Tennessee and East Tennessee as a whole have developed an enhanced love and appreciation for our men’s basketball program and its culture under Rick’s leadership, and I’m thrilled that he will remain a part of our Tennessee Athletics family. 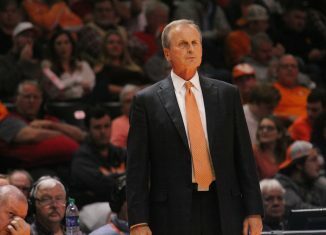 On Sunday afternoon, Barnes was named the Naismith Men’s Coach of the Year, marking the first time any men’s coach at Tennessee had won the award. 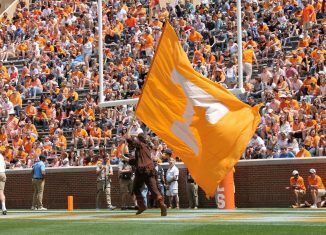 Tennessee tied a school record for most wins in a season with 31 this season, and they broke a school record for most consecutive victories with 19. Tennessee has gone 57-15 in the last two seasons under Barnes, winning a share of the SEC regular season title in the 2017-18 season and making it to the SEC Tournament Finals in back-to-back seasons. The Vols earned a No. 3 seed in the NCAA Tournament last year but got bounced in the second round, and UT earned a No. 2 seed in the tournament this year and made the Sweet Sixteen for the first time since 2014. 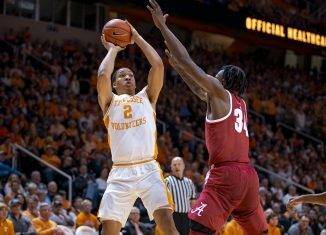 Tennessee finished agonizingly close to making just their second Elite Eight ever, falling in overtime to Purdue in the Sweet Sixteen. UCLA fired head coach Steve Alford on December 31st in the middle of his sixth season as the Bruins’ head coach. UCLA had several months to hire a new head coach but struck out on several candidates before settling on Barnes. 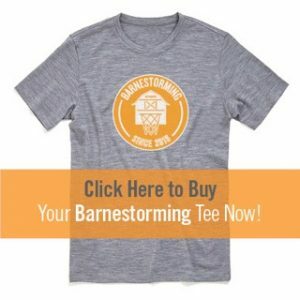 But even the Bruins’ best offer wasn’t good enough to land Barnes, and he’s staying in Knoxville where he’s spent the last four years of his coaching career. 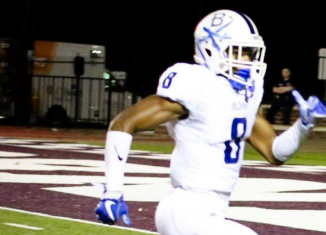 No details have been released on Barnes’ deal with Tennessee to stay with the Vols. We will update as more information comes out.